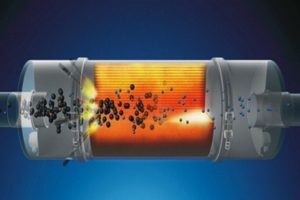 The Diesel Particulate Filter (DPF) is a part of the vehicle that is responsible for filtering out exhaust gases while also reducing the flow reduction, so that the performance isn’t compromised. 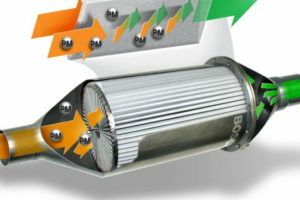 It looks similar to a traditional exhaust silences, but is mounted closer to the engine and it comprises of a complex honeycomb ceramic structure that allows it to perform its task. 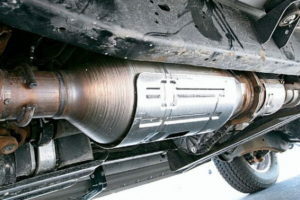 The exhaust gases are pushed through the walls between the DPF’s channels, and it’s the particulate matter being deposited on the walls that reduces the amount of pollution. This causes the DPF to reach a certain saturation level that it needs to be regenerated by burning off the particulate matter inside in order to function properly. Pit Air is your best choice if you’re looking for a reliable, professional company to handle your DPF regeneration. 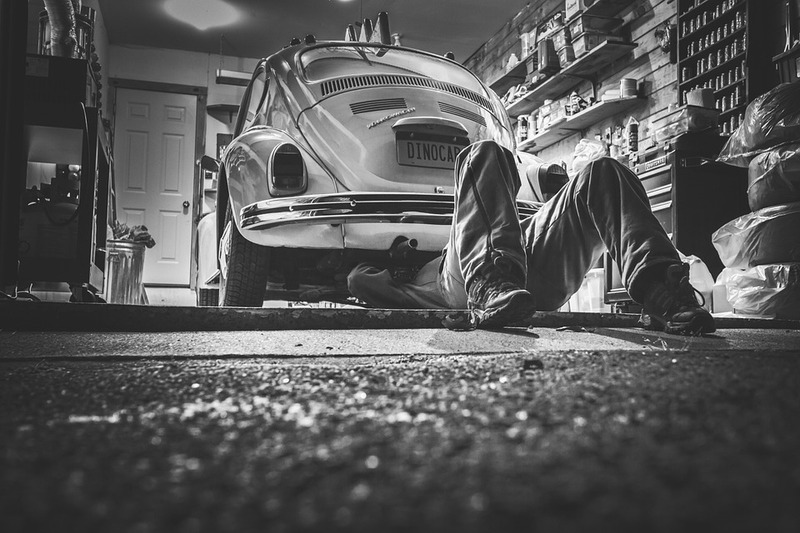 We boast incredible experience and some of the best equipment in London, making us the best car servicing company for you.